The type of jewellery you wear says a lot about you and so does how well you keep it. 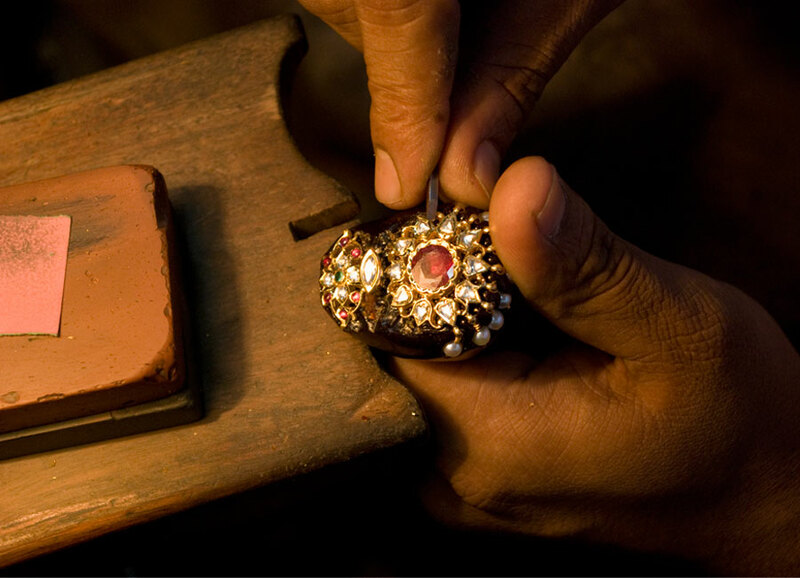 We women love our jewellery but often find it difficult to keep the pieces in proper care. But don’t you worry, this problem can be solved easily by following some small habitual changes. Today we’ll be talking about jewellery care and share some important jewellery care tips. Let’s get going! Invest in a good jewellery box. 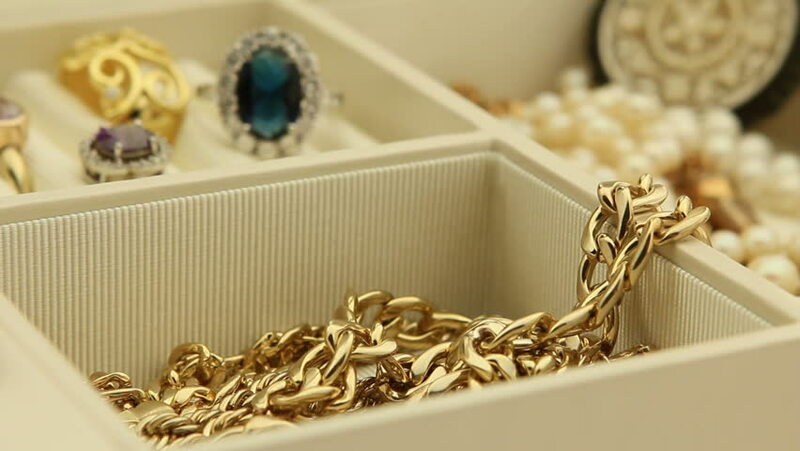 We often hesitate to buy expensive jewellery boxes as we find regular plastic storage more convenient but this can do some serious damage to your jewellery like causing scratches or dullness. How to tackle this? Make sure the box you buy is fabric-lined from the inside. It will help avoid scratches and keep your jewellery safe. For more delicate pieces, keep them wrapped in tissue paper to avoid any chance of even a slight damage. Pro Tip: Guess what? We already send all of our jewellery pieces in sturdy and real pretty jewellery boxes! 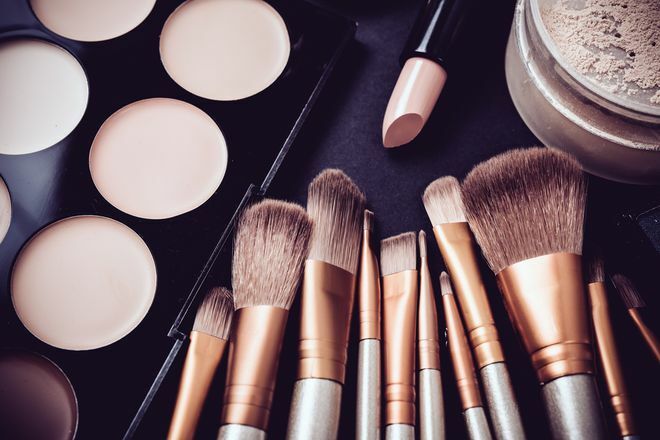 Apply all of your makeup, skin care, or hair products before putting on your jewellery and THIS IS IMPORTANT! This will avoid any greasy or oily matter to stick to your jewellery that can be hard to get rid of later. Foreign sticky substances can do serious damage to your jewellery and make it look dull almost instantly. After you’re done, take off your jewellery and wipe every piece carefully with a tissue paper before putting them in the boxes. 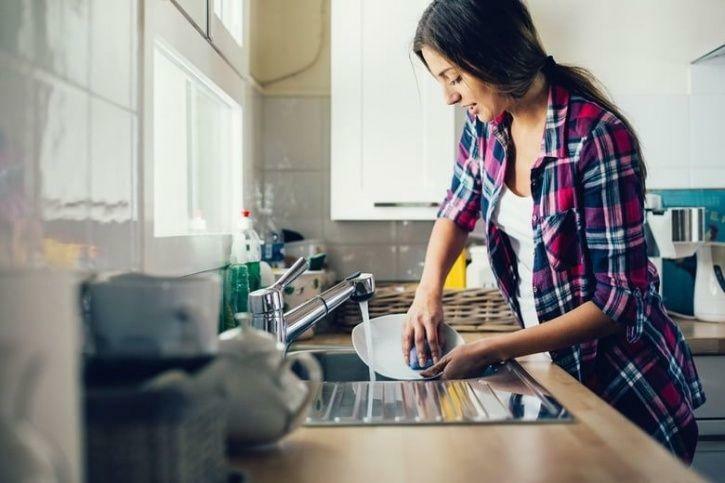 Never wear jewellery while doing household chores like kitchen work, cleaning or gardening. Avoid wearing jewellery to occasions that involve any physical exercise or potential sweating. Exposure to cleaning products or sweat can make the metal erode more quickly or fade away its colour, and well, we can’t afford that right? Also avoid wearing jewellery while getting into pools or hot tubs. Exposure to chlorinated water will soil the product more quickly and truth to be told, won’t that be a disaster? Always keep the certificates you recieve when you buy new jewellery safe, just in case for an insurance claim if something happens and you lose or damage your favorites. Get your jewellery certified if it’s not already, especially if that includes diamonds. Keep all your jewellery related paperwork safe and away from where you keep your jewellery. Get your jewellery cleaned and checked by a professional at least once a year. Have frequently worn pieces checked often for any broken joints to avoid untimely trouble. We often get lazy about such things but believe me, never clean your diamonds at home as exposure to the wrong kind of solvents can damage their natural chemical balance and make them look dull. Have your platinum re-polished every 18 months because no one likes to mess up their favorites right? Select daily wear jewellery as per your lifestyle and how well you can care for those pieces. Choose some considerably cheap on the pocket and low maintenance pieces to wear regularly. Consider every piece as equally important, and take care of your jewellery well, you never know when a piece becomes an important memory or heirloom. This entry was posted in Accessory Addiction, Add the Bling, Surprise Me! and tagged jewelry care, jewelry hacks.